We can perform on and off site repairs and maintenance to a wide range of equipment, including caterpillar repair and excavator repair, and heavy equipment repair for a range of industries. Whether you have a large business operating a huge number of pieces of equipment to get a big job done, or have a smaller issue, we will be able to help. Whatever heavy equipment services you need in Tacoma, we should be your first choice. 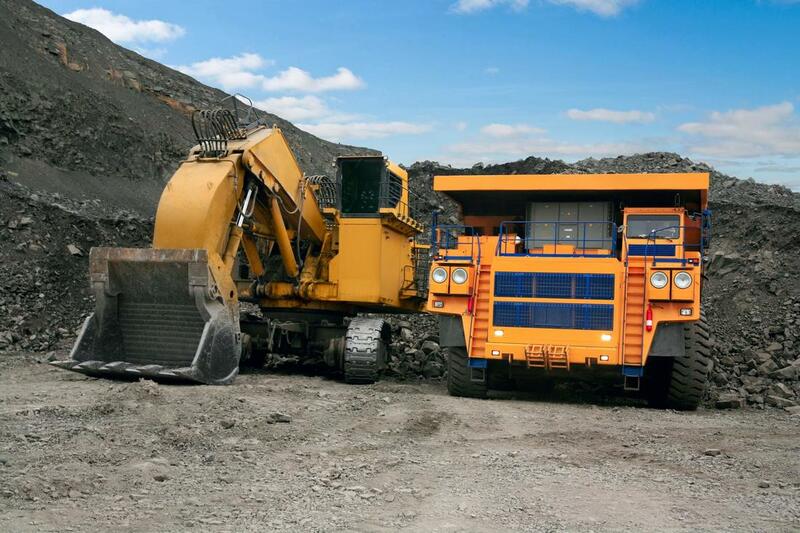 We are proud to offer a heavy equipment repair service for a broad range of industries including construction and mining. If you need caterpillar repair or excavator repair, or have other engines and machinery that need repairs and servicing, we can help. You can expect us to carry out any or all of the following - troubleshooting, replacing parts, disassembly and reassembly as needed, welding, machining and testing. We can diagnose and fix immediate problems, inspect equipment for safety and perform regular maintenance tasks, both on and off site. Whatever you need, we have you covered. On-site Heavy Equipment Repair Tacoma offer preventative maintenance programs to help ensure that your equipment does not fail. We understand that down time causes an unacceptable number of delays, and losses. However, if you do need a repair on any piece of equipment, we will come to you on site to help you get through it. Thanks to our quick turn around time, good inventory of parts held locally, and skilled and specially trained mechanics we can have you and your team up and running again in no time. Give us a call today to arrange a visit. Get in touch today for all your excavator repair and service needs. We hold a stock of common wear parts, and can quickly get our hands on anything we might need for a repair on site, including shear blade kits, hammer tool bits and chisels, compactor rubber mounts, and ripper teeth. With our mobile mechanic service, we can come to your wherever you are to make sure you don’t suffer from disruption to your business, and thanks to our great team of mechanics we can have you back to work quickly. Our skilled team at On-site Heavy Equipment Repair Tacoma is proud to offer the best heavy equipment repair in the area. Of course, the exact work we do will vary wildly depending on the equipment and the fault we suspect, but you can rest assured we will persist until we find and fix the source of the issue. And you can be sure that our experienced team have the best possible background to help, with years in the business. Call us today for a free no obligation quotation, if you need on or off site heavy equipment repair here in Tacoma, WA.